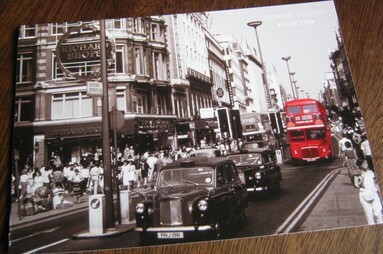 Truth #14: I love postcards. Love buying them in souvenir shops and cheesy motel lobbies, love making them, collecting them, sending them when I travel, or when I don’t—to someone on the other side of the planet, or just a few blocks away. I love initiating a rousing pocalog a few times a year. And best of all… I love love love receiving them.